Based on the novel by Lisa Genova, the movie stars Julianne Moore as Alice Howland, a Columbia linguistics professor who begins to notice symptoms such as confusion, difficulty remembering and other signs of dementia. After reaching out for help, she learns that she has early-onset Alzheimer’s disease. The story brings the viewer along the difficult journey that she and her family (her husband and three children) must endure as Alice falls further into dementia – as she loses touch with her wit and intelligence and slips away into a state of confusion and fragility. Due to her extraordinary performance in “Still Alice,” Moore won a Golden Globe in the “best actress in a motion picture – drama” category. Her character gives us a look at not just the effects of Alzheimer’s, but the devastating impact it can have a women and their families. Throughout the film, executive produced by Maria Shriver whose father was diagnosed with Alzheimer’s, viewers watch as Alice grieves over losing touch with reality. By allowing the viewer to experience not just sympathy but also empathy with the protagonist, “Still Alice” does much more than entertain – it raises awareness of the way that Alzheimer’s can completely devastate one’s life as well as the lives of loved ones. 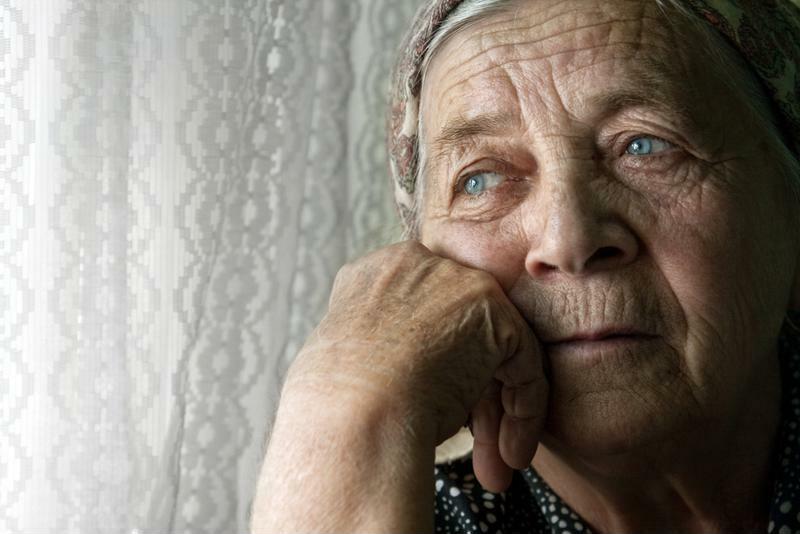 For women, dementia is an especially important subject, as females have a significantly higher risk of developing this cognitive condition. According to the Alzheimer’s Association, of the 5 million Americans age 65 and older diagnosed with Alzheimer’s, about 3.2 million are female while only 1.8 million are male. That makes this disease twice as prevalent among women as breast cancer, and the rate of Alzheimer’s is only expected to increase as people live longer. When it comes to delaying the onset of Alzheimer’s disease, people can take preventative steps in order to boost brain health and strengthen cognitive function. As Dr. Shirley Newell, the chief medical officer at Aegis Living, explained during a December 2014 interview, cardiovascular health is one of the main pathways to staving off this form of dementia. Researchers have yet to find a definitive cause or a cure for Alzheimer’s disease. As such, there has yet to be determined one method for defending against dementia. However, the medical community has found that a generally healthy lifestyle can lower the risk of such chronic diseases. A review published in the Journal of Alzheimer’s Disease looked into the effectiveness of a Mediterranean diet in preventing or delaying Alzheimer’s. This diet, which focuses on plant-based foods, healthy fats (such as olive oil) and fish, is widely known to have immense benefits for the heart, even reducing the risk of cardiovascular disease. The researchers’ meta-analysis revealed that there is a strong link between adherence to a Mediterranean diet and a lower risk of Alzheimer’s disease, among other major chronic degenerative diseases. Another important factor in Alzheimer’s prevention, in combination with diet and exercise, is social interaction, which has been clinically proven to enhance brain vitality. According to the National Institutes of Health, studies have shown that frequent social activity has a significant link to higher cognitive function. It’s unclear whether this brain benefit comes from the social interaction itself or factors related to it, such as intellectual stimulation that tends to come with such interaction. However, one thing is clear: Staying socially active helps to reduce the risk of Alzheimer’s. Those experiencing symptoms of depression should see a physician to determine a diagnosis, so they can take preventative measures and begin to plan for the future now.